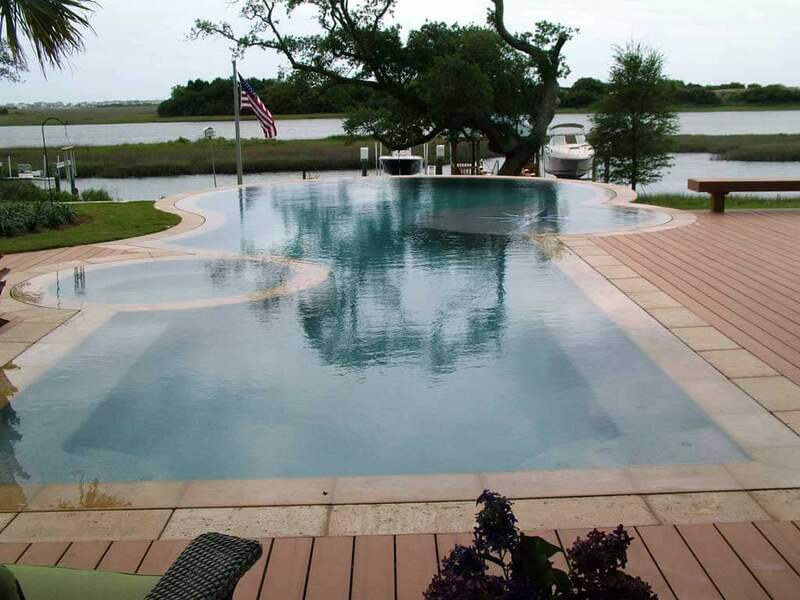 We build custom inground pools and beautiful backyard landscapes for homes and businesses. We will design and build a new custom inground pool for your home or business. Old pool looking rough? We will resurface and restore it for you with a beautiful new finish. Waterfalls, grottos, retaining walls, gardens, and more to complete your backyard environment. 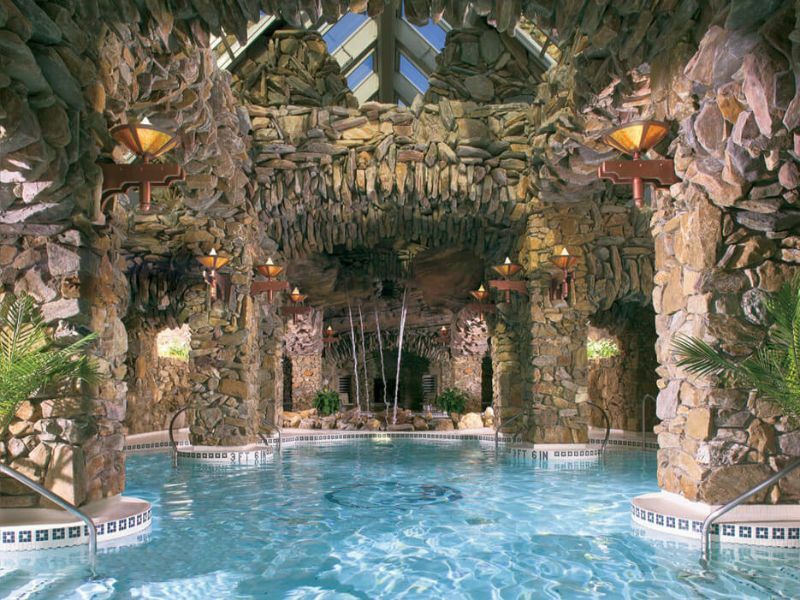 At BlueTerra Pool Construction, creativity is in our DNA. We use your inputs, our decades of experience, and the natural environment around us to inspire the designs we draw up for your pool. We aren’t just building lap pools either – we are concrete experts, and use that expertise combined with natural stonework, garden landscaping, decking, and other elements to create the backyard environment that you’ve always wanted. Our process is pretty straightforward. Once you get in touch with us and give us some details about your project, we’ll come out for an on-site consultation to see what we’re working with. We’ll talk through all of the details together and then move into the design phase. During that process, you’ll get regular updates on progress and when it’s done, we’ll review the final designs together in our 3d modeling software and make any adjustments that we need to. Then it is off to the build! Depending on the size of the project, it could take anywhere from a few weeks to a few months. We’ll set clear expectations up front on the potential timeline. If you already have a pool that just needs restoration, we can help there too. We have an all-star crew in the Greenville area and many custom pool plaster finishes to choose from that range in color and texture. We also use our own patented performance sealant called Silicone Shield that will ensure long-term durability and color retention of your pool surface. 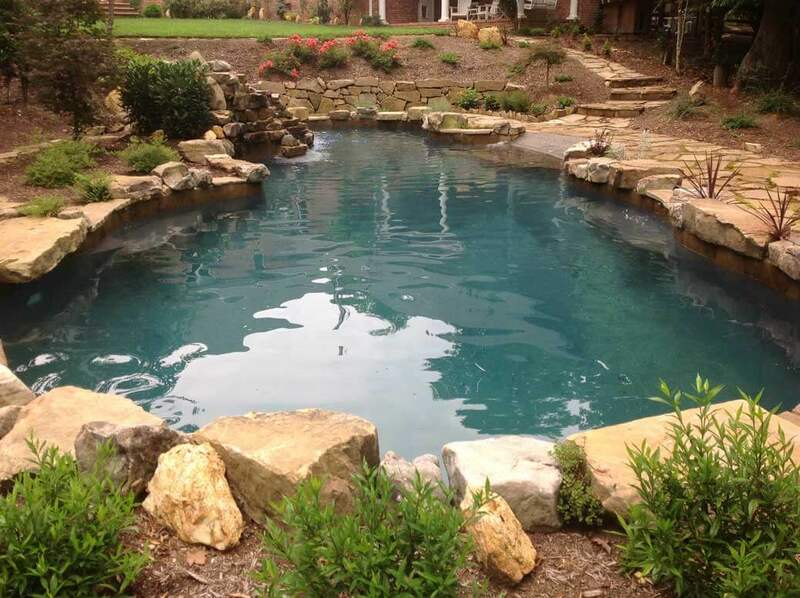 Get the conversation started and give us a few details about your swimming pool project in the Greenville area. We think you’ll quickly find out that we are the right pool builders for the job.